I have nothing to wear. Wrong. I have an entire closet of black hairdresser uniform type clothing to wear, how could I have nothing? I was sure I could dig up something. lets go to the mall and get a new top or pants? Hmm, I considered. Then my light bulb went off. How about the rest of the challenge shopping-free?! Now that's a good one! That means unless it is a living necessity (and no work uniform does not qualify) I will be delaying purchases. The 31 days ends for me Nov 7th. 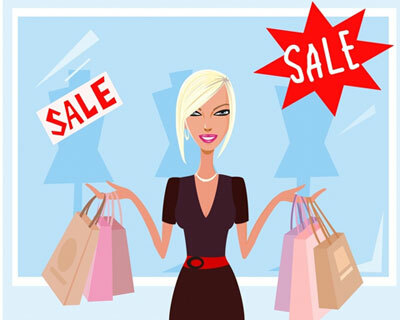 Are you a shopper? Could you go without if you needed?